Various | Naturopathy by Savvas Ioannides N.D. There are times when you really can’t be bothered cooking right? Same here. Well, I promise you that this delicious Nori wrap wont take you more than 10 minutes of your precious time, it’s absolutely delicious and can be eaten as a snack or meal at home or take with you at the office. As far as the ingredients are concerned, basically just use whatever leftovers or other stuff you keep in the fridge. Play with different ingredients every time and discover new tastes. Personally, I prefer high protein, high fat and low carbohydrate ingredients, additive free, gluten free, GAPS and SCD friendly with plenty of cultured foods. Beat the egg and fry in a pan with some ghee. Place it on the Nori sheet along with all other ingredients. Wrap and enjoy! If you want to learn more about the GAPS Diet and how it might help you buy the book here. 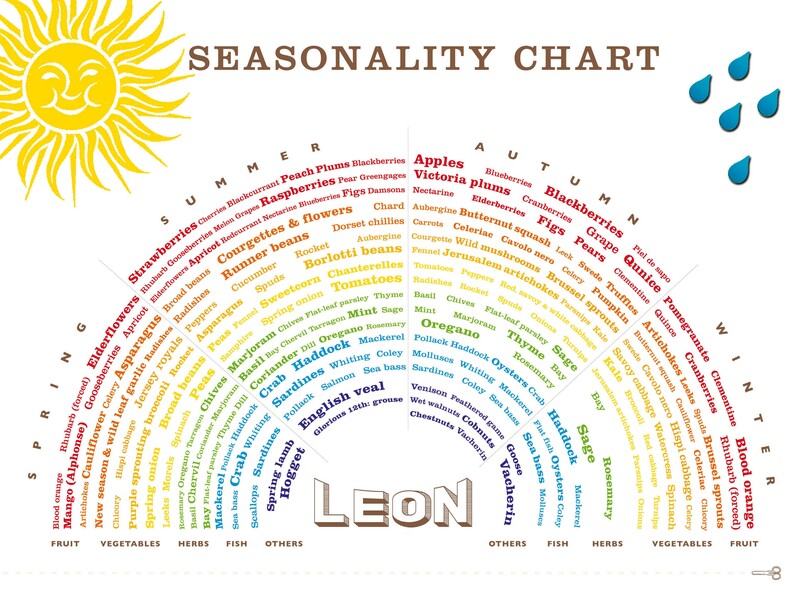 Why eating seasonal produce is so important? Here are some reasons. Please feel free to add more to the list. Chlorophyll is what gives plants their green colour and is responsible for facilitating the process of photosynthesis. The darker the green colour of vegetables the more chlorophyll they contain so choose to eat more of the dark leafy vegetables such as kale, swiss chard, arugula, parsley and cilantro. Wheatgrass, however has the highest content of chlorophyll and so as spirulina and chlorella. Always choose fresh sources of chlorophyll rather than chlorophyll supplements. Juicing wheatgrass is one of the best options.